Our mission is a simple one. 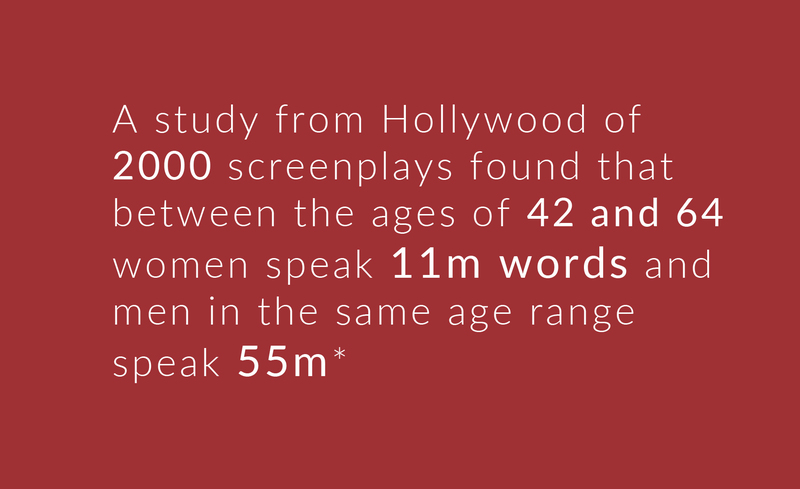 ERA 50:50 wants to see women represented on screen, in television and theatre in equal numbers to men. Currently women are systemically under represented. This does not accurately represent our society. It distorts our view of the real world. 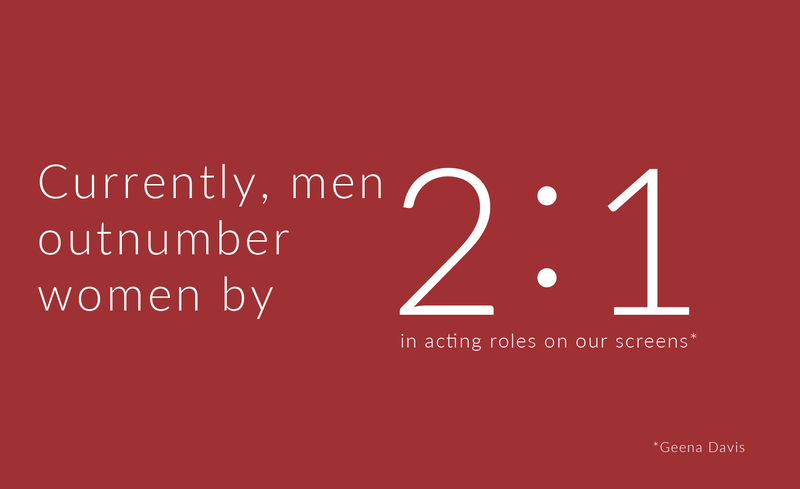 Equal Representation for Actresses, for Audiences, for All. Equal means 50:50. ERA 50:50 is an industry led campaign with hundreds of supporters that include Emma Thompson, James Nesbitt, Ophelia Lovibond and Phoebe Waller-Bridge to mention just a few. Check out our ERA Warrior pages, buy your badge and become part of our movement. 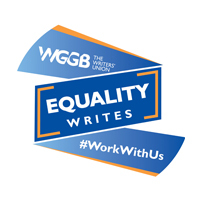 In February 2018, we brought together 200 people across television, film and stage to present our findings on gender balance in the United Kingdom at BAFTA. We interviewed a number of these to find out what they thought.